So, this was initially going to be a gift post, but I have decided against it. I rather use my platform to highlight an issue that is very important to me “BULLYING” As a child, I was teased and bullied. The experience has had an effect on me. I can not imagine what it must be like to be bullied in this age of technology. A component that children and adults are faced with now, which brings to mind recent accounts of bullying resulting in the suicides of 10-year-old Ashawnty Davis and 13-year-old Rosalie Avila. In the past, I have posted content on social media thinking I was making a clever comeback to bullies who have posted toxic comments about me. In reflection, I realize that this response was bullying too, replying out of anger for my appearance being racially mocked. Two wrongs don’t make a right and I learned this year it’s truly best to ignore and walk away. Bullies hurt people because they are hurt. 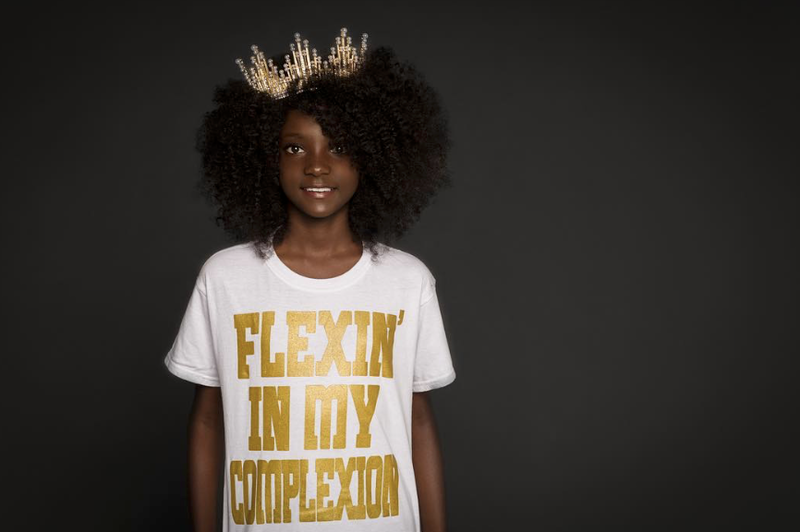 Ten year old Kheris Rogers (yes ten years old) created Flexin’ In My Complexion, a tee shirt line which inspires African Americans to be confident and comfortable in their skin. Kheris was motivated by the fact she has long been bullied for her skin tone. In elementary school, for example, white students and teachers discriminated against Kheris for her dark skin. The racist taunting got so bad that her mom decided to transfer her to a different school — but the bullying still occurred. This time, from black students, who suggested Kheris’ darker skin shade made her less beautiful. 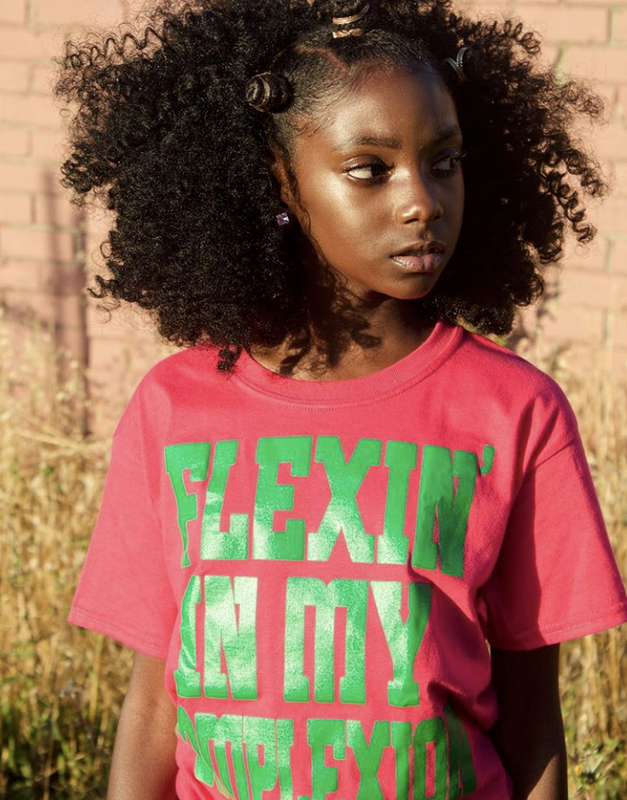 Since launching “Flexin In My Complexion” a few months ago Kheris has received praise from Alicia Keyes and featured her collection in two New York Fashion Week shows in September, making her the youngest designer ever! Since Ditch the Label uses social media as a way to combat cyber bullying, they have amassed several videos that speak to why bullying and how to respond to the bully. I am extremely grateful to see people/organizations doing the work through art and social media to help people in pain. I have included the go fund pages for the burials of Rosalie Avila https://www.gofundme.com/4sgnu88 and Ashanty David https://www.gofundme.com/ashawntys-way-out-no-bullying. I plan to continue to speak against bullying in 2018; and to encourage those individuals and organizations who have made it their mission to rid our society of this abomination. Please join me.